Have you tried the clapper? 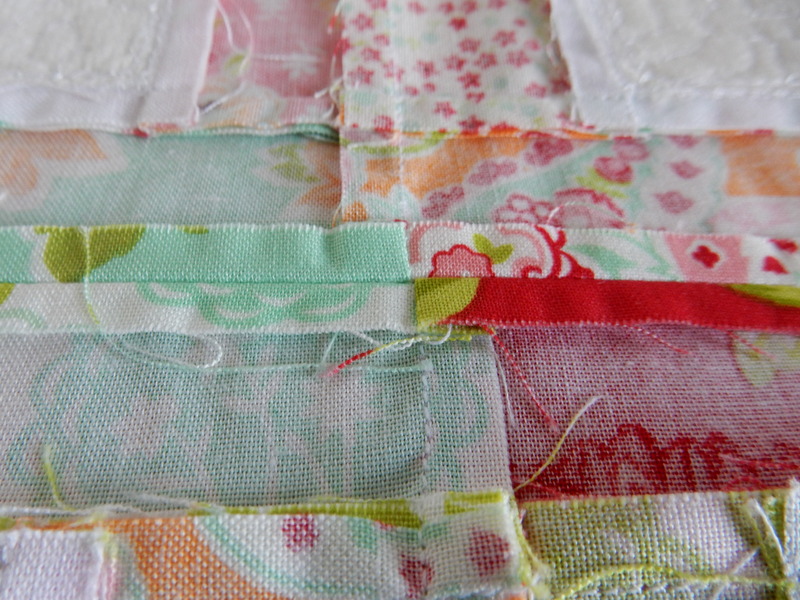 Here’s how to get flat, crisp seams! 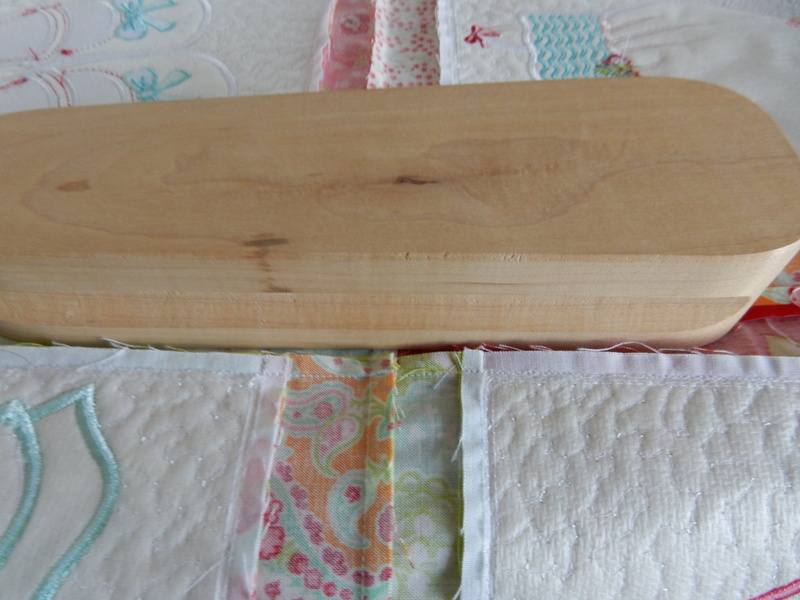 This is not just a blunt instrument I keep in my sewing room, although I could put up a good defense with this. This is a tailor’s clapper. I was bouncing around in the internet world and saw a question posed recently regarding this handy pressing tool. 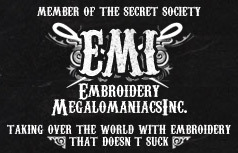 After asking around, I discovered that it is also not well known in the sewing world. I decided it was time to give a shout out to one of my favorite tools. These have been around in the sewing world forever. 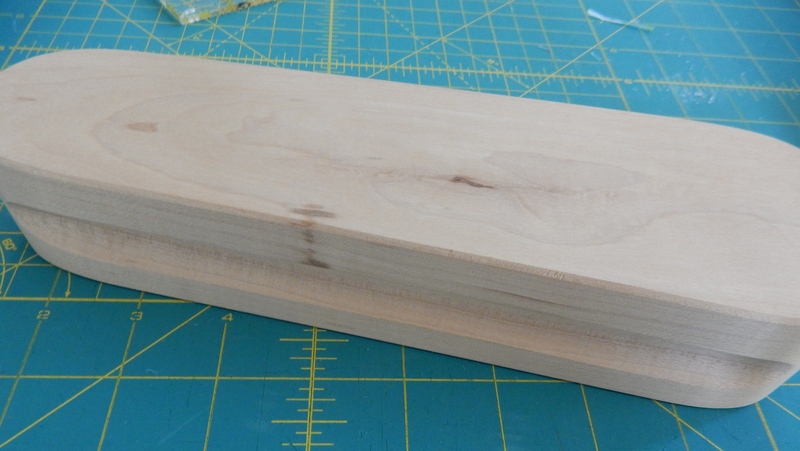 It’s a heavy chunk of wood, unfinished, sanded smooth with grooves for your fingers so it is easier to pick up. 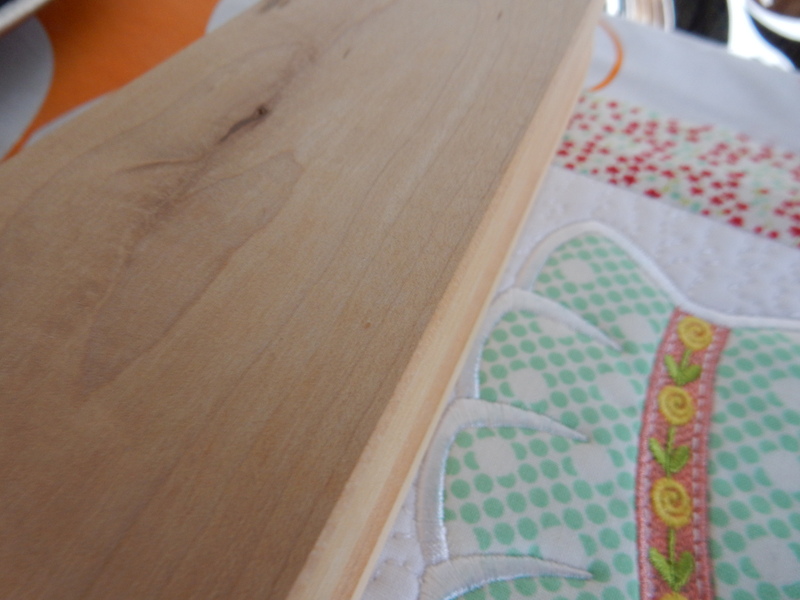 It is used to flatten seams. If you try a clapper, you will wonder how you have gone all these years without one! 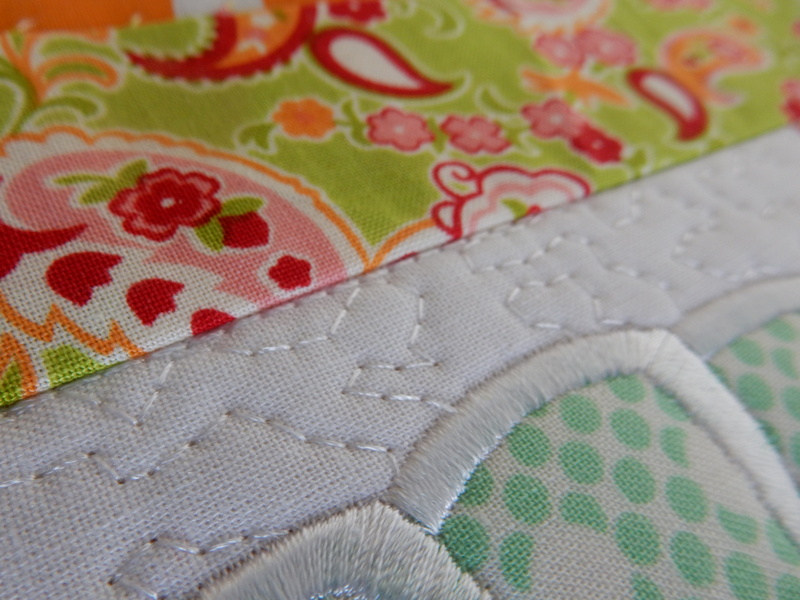 This is a seam on a quilt I am making. 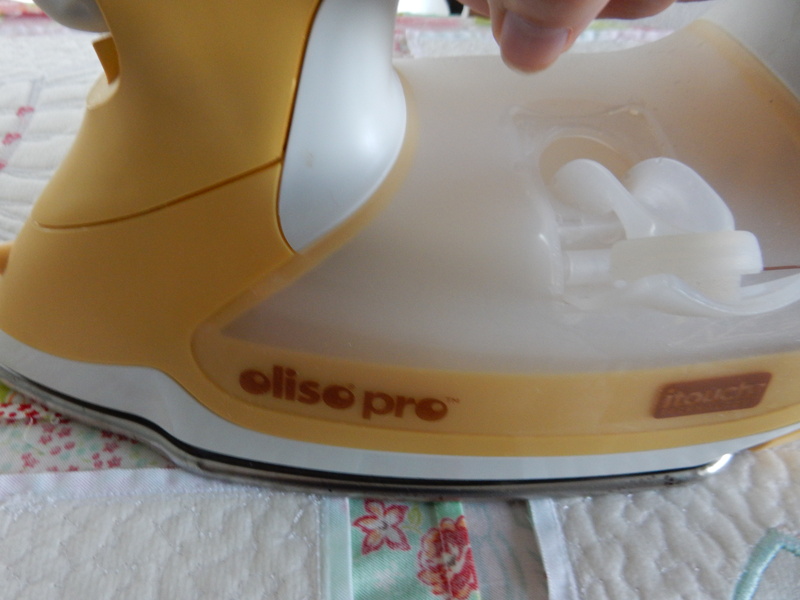 I have already pressed this seam open with my super duper Oliso iron, but it is not as flat as I would like it to be. Clapper to the rescue! 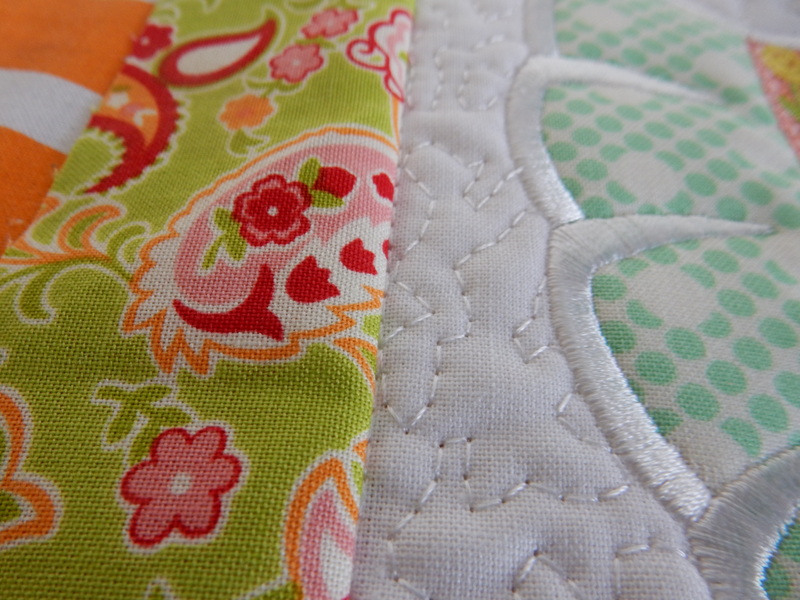 The first step is to press the seam with a hot iron and steam. Steam is the key here, it is what makes the clapper most effective. You can buy a tailor’s clapper online from Nancy’s Notions and other retailers. Go ahead, you know you want one. Previous I ❤️ Dublin, and the rest of Ireland too! 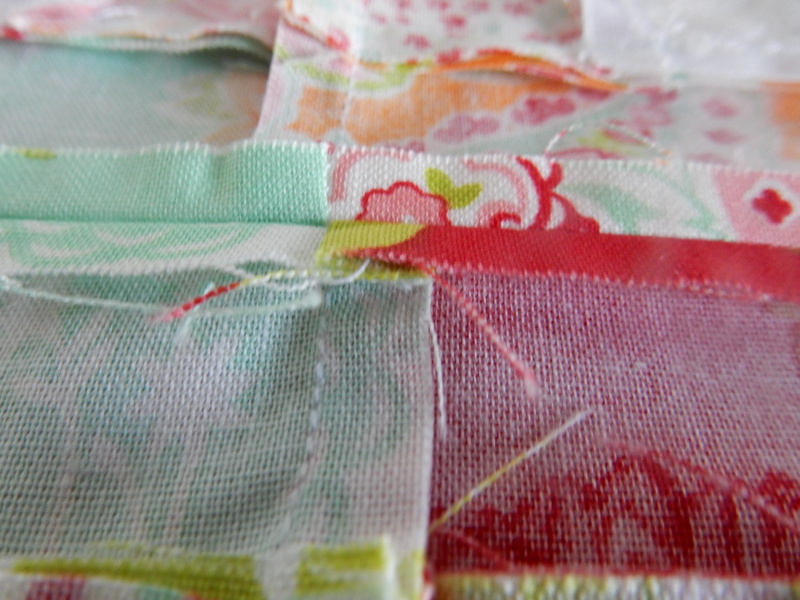 Next Hawaiian quilt blocks are taking over the house! It’s even cooler if you can make one yourself. Send me a picture of your woodworking skills! What a clever device! I might have to invest. Thanks for the recommendation, and, as always, your photography is impeccable! Trust me, you’ll love it! Thanks so much for the compliment!